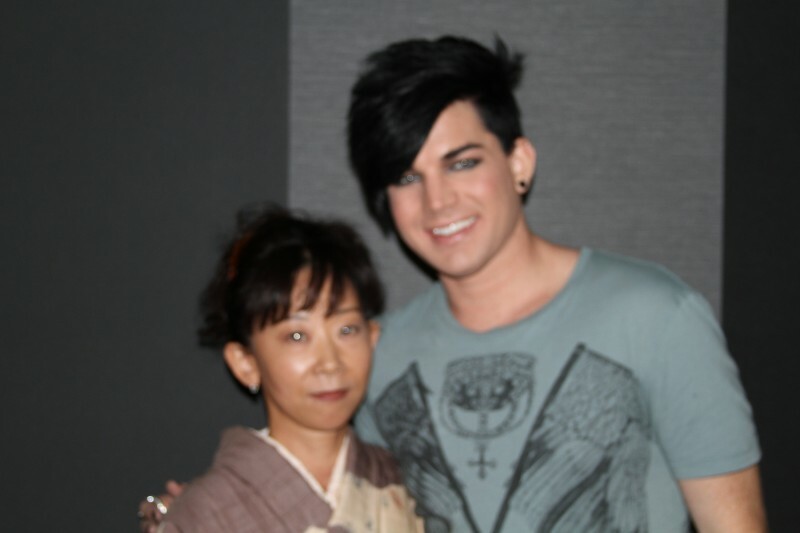 A year has come and gone since your M&G with Adam. What a night for you. Bet you remember every detail like it was yesterday. it must have been awesome to meet Adam!